We stock a variety of different Liner accessories and Linerlock options. What is Linerlock? 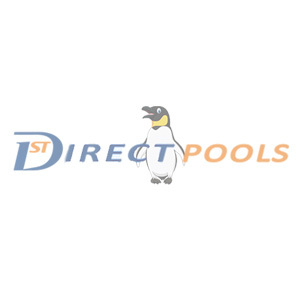 - Linerlock is mounted either vertically at the top of the pool wall (Side Mount Linerlock) or the more popular method is installed horizontally on top of the pool wall, under the copings (Top Mount Linerlock). On the liner is a 'beading' this then slots into the purpose made grove in the linerlock by simply pushing in. You then have the option to put Linerlock Wedging in the grove to provide a nice and neat snug fit - especially handy if you have a very snug liner! 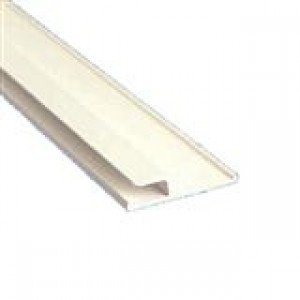 Corners - There are three options for corners - either use the 6" Radius Corners that we stock, the Flexible Linerlock if you have a different radius corner. Alternatively for square corners simply ensure you position the Linerlock to create a right angle. For more information on our range of liner locks call us on 0333 900 4040.